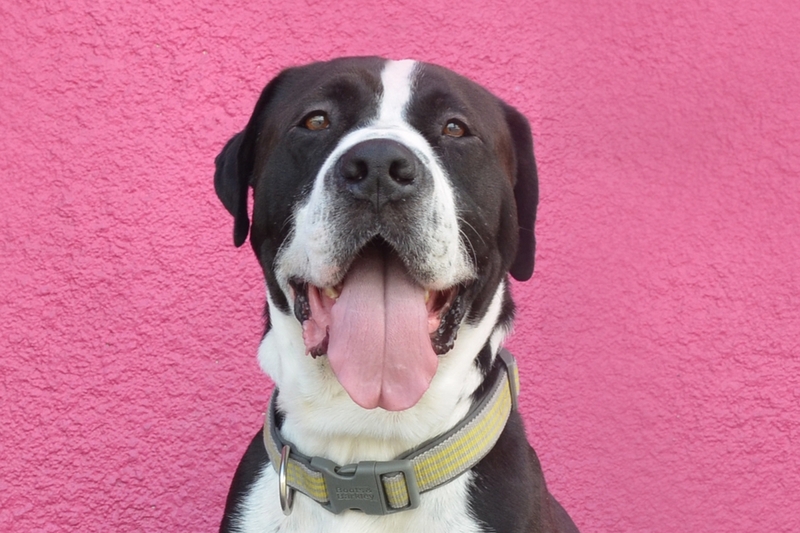 Bernard is one of the sweetest dogs we've ever had at AGWC Rockin' Rescue. 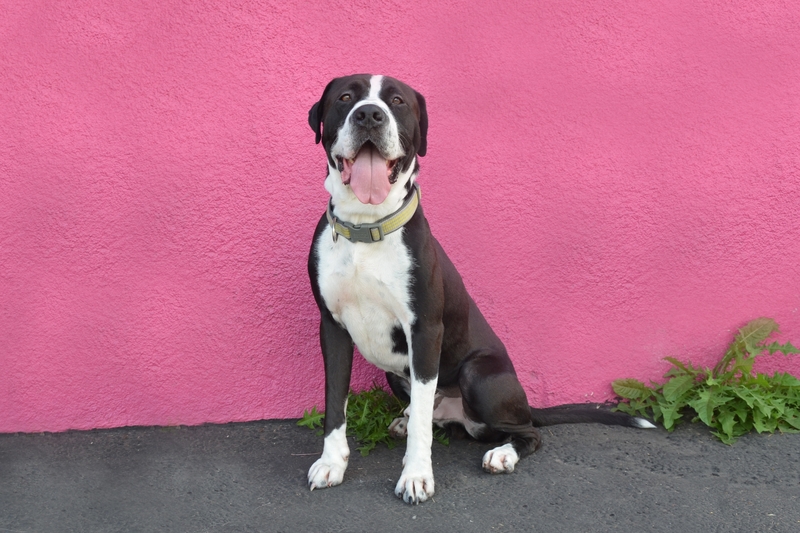 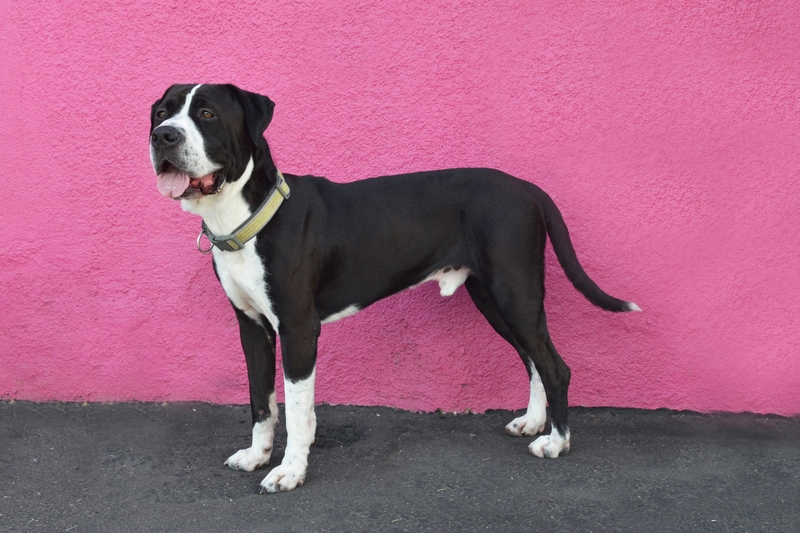 He's good with other dogs, friendly, good on leash, house-trained, gentle,... 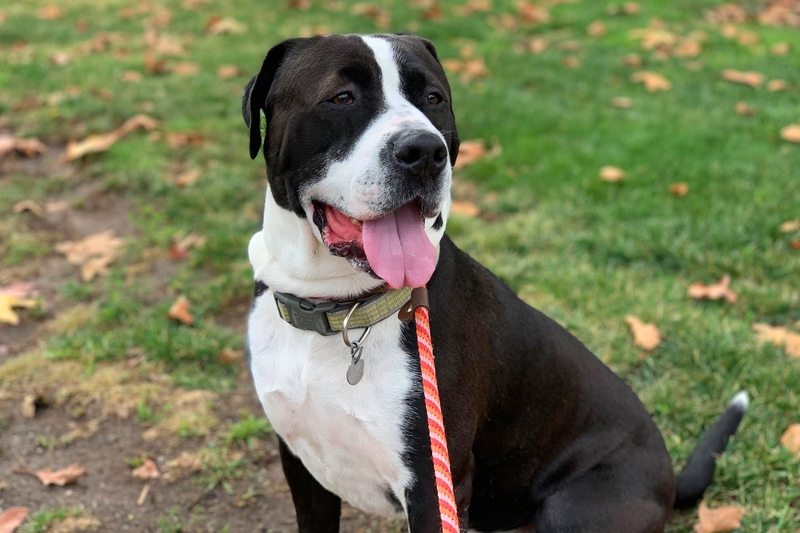 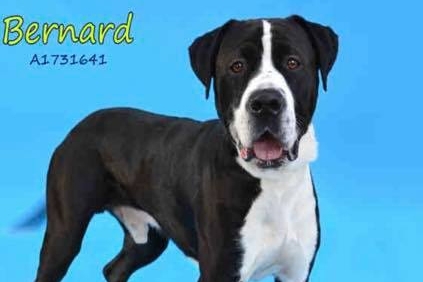 He wants to go into a home where he's not going to be left along for too long and since he loves the outdoors, he would appreciate a backyard where he can run and play. 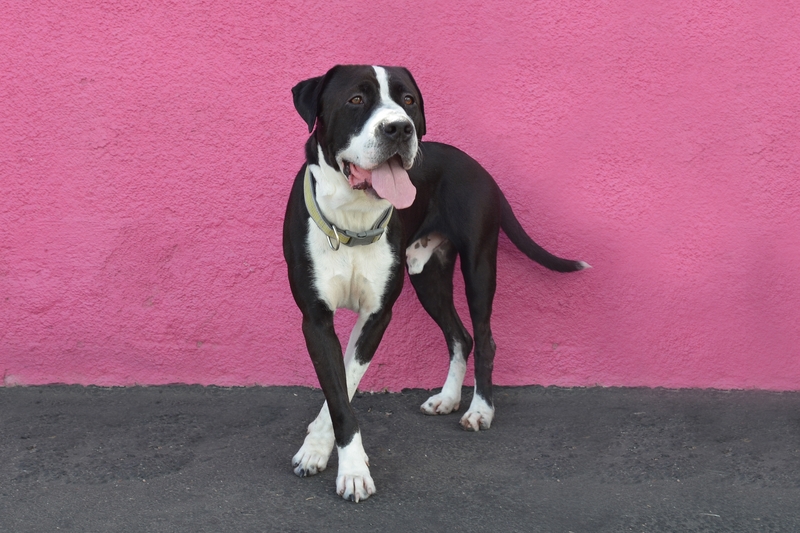 Please come by and meet him!